Bavaria is known for its varied beer styles. 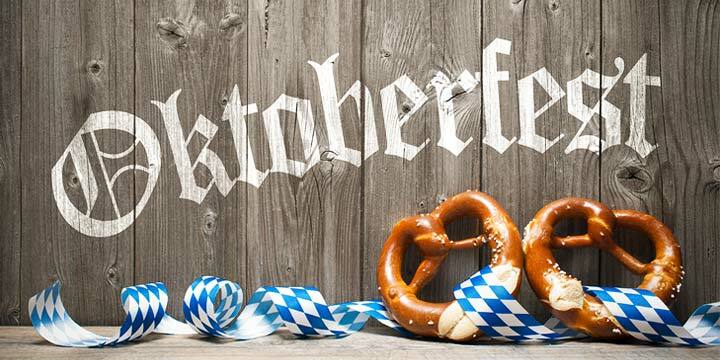 Weissbier, Märzen, the Dunkels, and the Bocks all have deep roots to Bavaria. In fact, it could be argued that no other region in the world has quite the same relationship with beer. 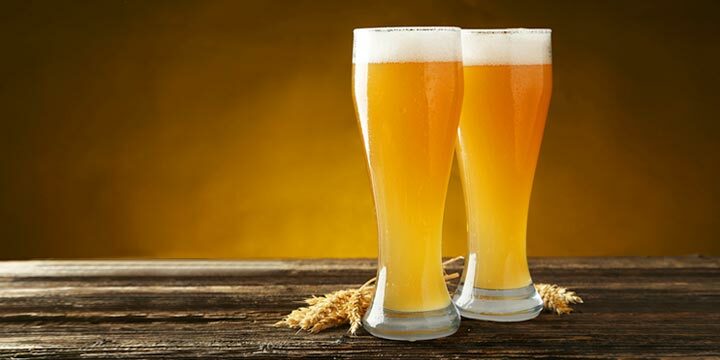 But, there is one style that has overshadowed all the others and taken over the grand portion of the beer spotlight of the region. This beer is Munich Helles. But, that’s not where this story starts. To learn how this Bavarian beer came to be, we must first travel to Bohemia. Helles (pronounced “HELL-us“) was, like a few other styles, an invention of competitive necessity. 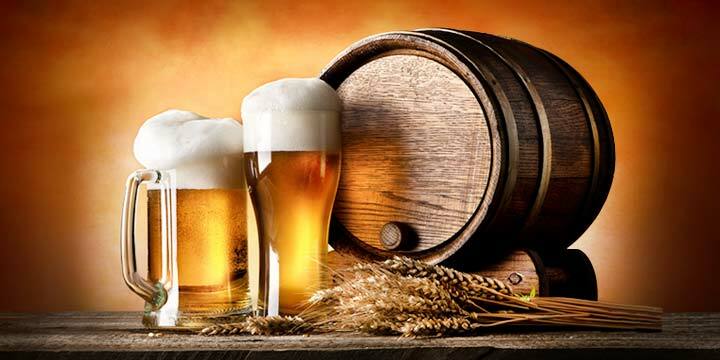 In the mid 1800s, the Bavarian brewer, Josef Groll, developed a new style of beer for brewers in Plzeň, Bohemia. It combined newly invented pale malt, noble saaz hops, lager yeast, and the soft water of Plzeň into something never before seen; a slightly hoppy, golden-yellow beer with, an extremely mellow malt body. The beer was dubbed “pilsner” for its city of origin. A light-colored, light-tasting, and easy-drinking beer, Bohemian Pilsner was a bit of a novelty. But, it managed to completely supplant itself as the most popular style everywhere its golden-liquid touched. To compete with the conquering new pilsner, brewers all across Europe did their best to emulate the new trend. Well… everywhere except for Bavaria, of course. 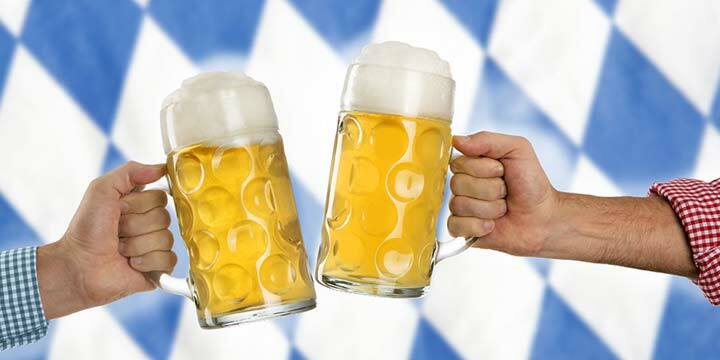 Bavarian brewers scoffed at the encroaching wave. They were a stubborn lot, unwilling to give up on tradition and sweep their brown dunkels, bocks, and amber märzens aside. They held out for a time, but the golden pilsner continued to encroach. A brewer, standing at the edge of a local beer garden would have been, no doubt, quite disheartened to see so much flashing gold, winking in the sun, with only a slip of deep brown here and there to break the pattern. In the end, it was Munich’s Spaten Brewery that came to the rescue. In 1807, Gabriel Sedlmayr bought the Spaten Brewery. Over the next 30 years, he would transform the relatively unknown brewery into one of the largest breweries in Munich. In 1839, the senior Sedlmayr died and the brewery passed down to his sons, Gabriel and Josef. Gabriel Sedlmayr II was, like his father, an extremely innovation-minded individual. This characteristic had already served the younger Gabriel well while he was on a brewery tour of Europe as part of his training. In 1833, he and fellow trainee Anton Dreher became enamored with a new kilning technology that was being developed in England. Their interest in English brewing techniques was so great that they are said to have stolen samples of yeast and wort from several of the breweries they visited. 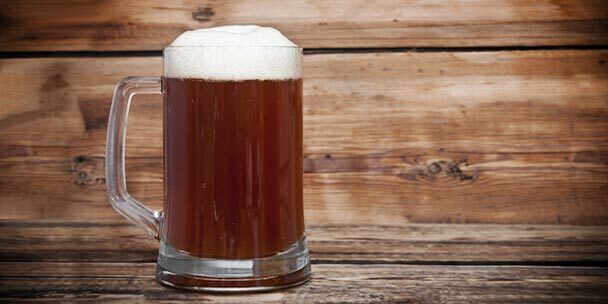 Upon returning home to their respective cities, Dreher to Vienna and Sedlmayr to Munich, both brewers promptly implemented the techniques they had acquired to invent lighter kilned malts (Vienna and Munich). As a result, they created two new beer styles (Vienna Lager and Märzen). This new beer was a bit lighter than pilsner, and carried less of a hop presence in both aroma and bitterness. Instead, its calling card was stronger malt character. In the end, however, they relented to the pull of commercial viability and even these brewers began to produce the new style. The guidelines for the Munich Helles beer style are set by the Beer Judge Certification Program (BJCP) Style Committee. The below details are a summary of what a Munich Helles should represent. Shelf Life: Not long; Enjoy young. The BJCP classifies the Munich Helles style under category number 4, “Pale Malty European Lager” and it can be found in the guidelines as sub-category (4A). A Munich Helles color can range from watery yellow to light gold. It should be crystal clear and have a creamy, large, stark-white head. Retention will be good. Medium aroma of malt in the form of a grainy-sweetness. Slight notes of DMS are ok, but ideally it will have a clean, bright aroma and fermentation profile. Low to low medium hop aroma, presenting as floral, spicy, and/or herbal. 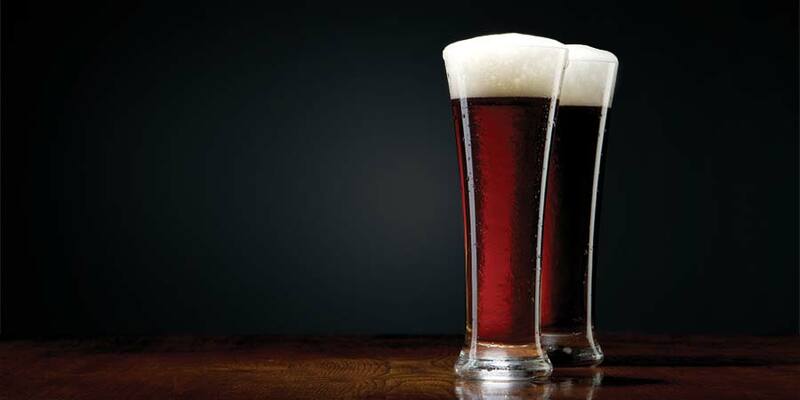 Malt should dominate the balance, with fresher examples exuding more of that malty-sweetness. Medium body and medium carbonation play into the smooth and soft palate experience of the best, well-lagered, examples. Medium maltiness of sweet grainy and low whispers of bread, lending to its soft roundness on the palate. Hop bitterness is only slightly balancing at a low to low-medium level, and hop flavors in the same, low to low-medium range, present as herbal, floral, and/or spicy. 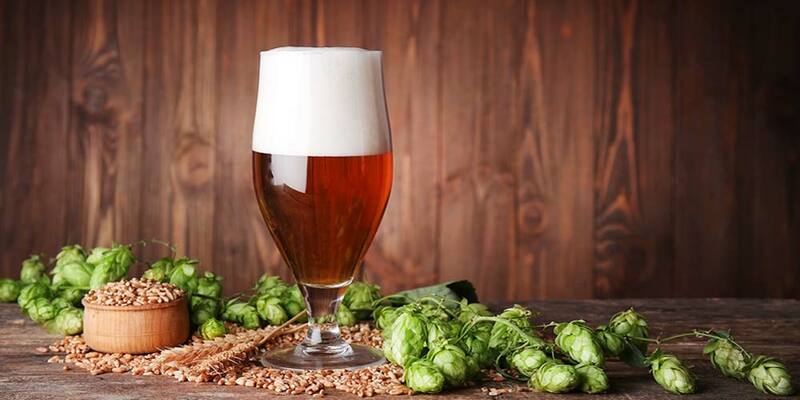 Everything you should know as you brew a Munich Helles recipe at home. Munich Helles should have a clean fermentation profile; no fruity esters. Though malt dominates all the way through the finish and into the aftertaste, the hops should be evident; giving a profile of malty softness with signs of restrained hop bitterness. The finish will be soft and drying, never crisp or biting; with no residual sweetness. The fresher the example, the sweeter and richer the malt character will be. There are some similarities between pilsner and Munich helles, making them play well with much the same food. But, there are also subtle differences. Munich helles is malt-centric and less hoppy than pilsner, which allows it a better friendship with certain foods. Because of its bready maltiness it can work especially well when paired with bread. This, and its lower alcohol, makes it a particularly attractive lunch companion. Try a prosciutto and mozzarella sandwich, or throw some German flare and make a sliced bratwurst sandwich with a side of sauerkraut… come to that, a Reuben would be a great choice too. 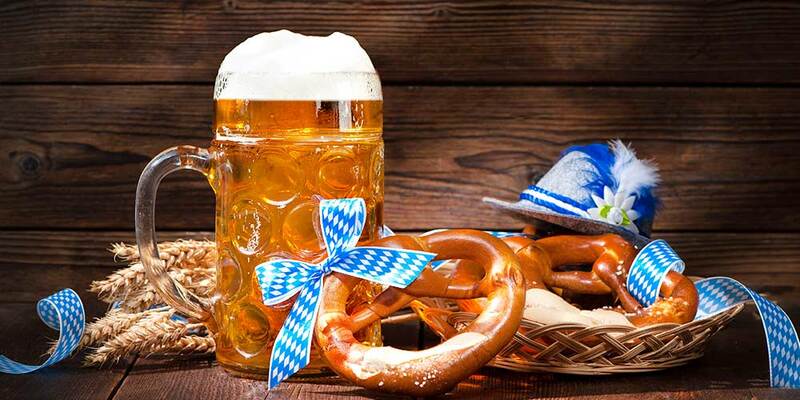 Pretzels, large or small, are another pairing that would sing bread on bread, and Munich Helles would contrast with the salt. Munich Helles can also highlight the meaty bits in a summer salad made with ham and/or bacon and a light cheese. Lighter fish dishes and other seafood, such as flounder, sole, or crab, will find a solid friend with this style. Fish sticks, turkey, breaded shrimp, and lightly spicy cultural cuisine are just a few ideas to consider. Garrett Oliver, in his book The Brewmaster’s Table, mentions how well it can pair with brunch items like eggs Benedict, a spinach omelet, or huevos rancheros. Load the cheese platter with soft, mild, and young cheeses. Try Chevre, Mozzarella, Brie, Gouda, Cotija, or mild Swiss. The low herbal and floral qualities of this style contrast with lovely delicacy the milky flavors found in these cheeses. Okay, you’ve had your cheese plate, transitioned through dinner, and as the plates are cleared a whispered murmur rises from your guests. What about dessert? Not to worry, Munich helles can play friendly with several nice desserts. Again, this beer brings a lighter delicateness to the table so look for desserts that do the same. Think berry bowls, short bread, apple cobbler, or a berry trifle to finish out your meal. For best presentation and greatest appreciation, a Munich Helles should be served at around 40-45°F in a Pilsner or flute glass. They are best stored at cellar temperatures away from light and enjoyed as young as possible once taken out of its lagering stage. To truly experience a Munich Helles, try to find one of these recent award-winning examples below. World Beer Cup Winner, Gold, 2018 and Great American Beer Festival Winner, Gold, 2017. Availability: Year Round. World Beer Cup Winner, Silver, 2018. Availability: Year Round. World Beer cup Winner, Bronze, 2018. Availability: Tap only Rotating. Great American Beer Festival Winner, Silver, 2017. Availability: Rotating. Great American Beer Festival Winner, Bronze, 2017. Availability: Year Round. Great American Beer Festival Winner, Gold, 2016. Availability: Rotating. Great American Beer Festival Winner, Silver, 2016. Availability: Unknown. Great American Beer Festival Winner, Bronze, 2016. Availability: Rotating.